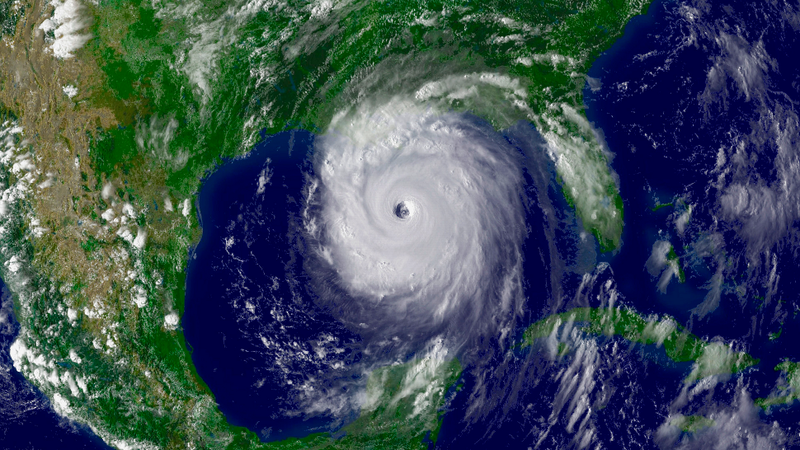 For the past century, a storm like Katrina could be expected to hit about once every 20 years or so. But as a new computer simulation suggests, our warming climate could result in a dramatic increase in these extreme hurricanes — and the devastating storm surges they bring along with them. To attain these figures, Grinsted and his colleagues looked at the history of storm surges in the Atlantic dating back to 1923. A storm surge is the the abnormal rise in water that gets pushed inland by high winds and the internal pressure of the cyclonic storm. The climate scientists related the surges to the air temperature when they occurred. Then, Grinsted used computer models to project how storm surges might be influenced by the changing climate. Specifically, Grinsted combined two models, one focused on regional sea temperatures, the other based on differences between the regional sea temperatures and the average temperatures in the tropical oceans (these two approaches were previously seen as being in competition as they often yielded contradictory results). But by combing them to create a single model, Grinsted could account for the individual statistical models and weigh them according to how effective they were at explaining past storm surges (they were particularly focused on past surges seen at six tide gauges along the Atlantic and Gulf coasts). For one, she said their tide gauge dataset is inferior to the standard dataset of landfalling hurricanes maintained by the National Hurricane Center, which makes using the tide gauge to make statistical projections of future storm surges "unconvincing." That said, other climate scientists, like Greg Holland of the National Center for Atmospheric Research in Boulder, advocate the use of the tide gauge approach, but cautions that surge data can only reveal so much about a particular storm. Images: NOAA; Gordon Tarpley; Aslak Grinsted, Niels Bohr Institute.